Win a NATiVE Solar-powered Golf Cart! Enter a drawing for a chance to win a customized NATiVE solar-powered golf cart. and purchase a NATiVE Solar PV System. 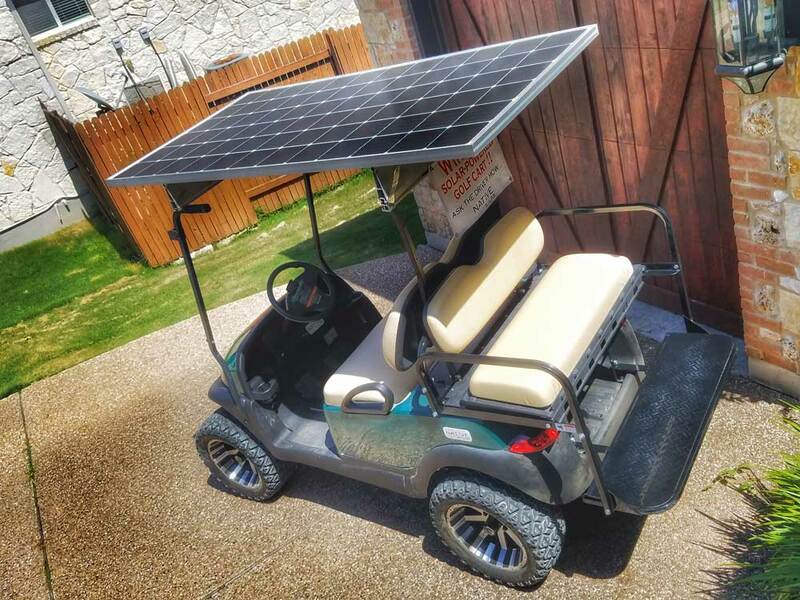 The drawing for the golf cart is open to the first 20 Texans who sign a contract with NATiVE Solar. 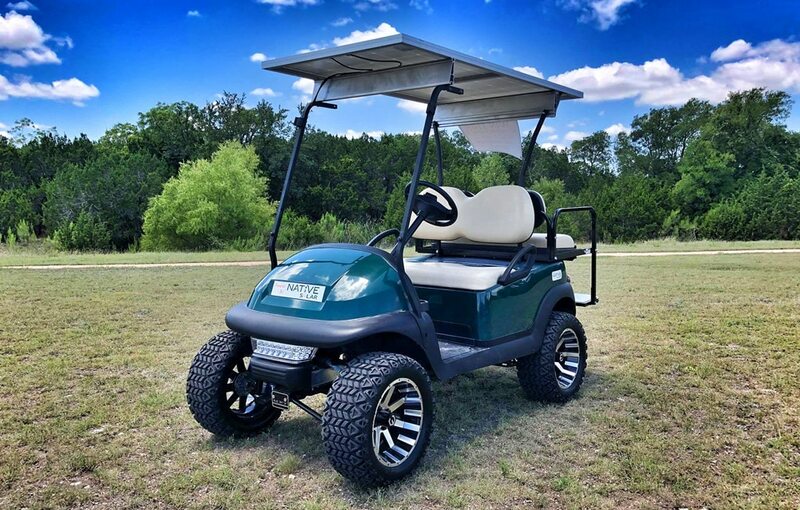 Win a Customized Solar-Powered Golf Cart!